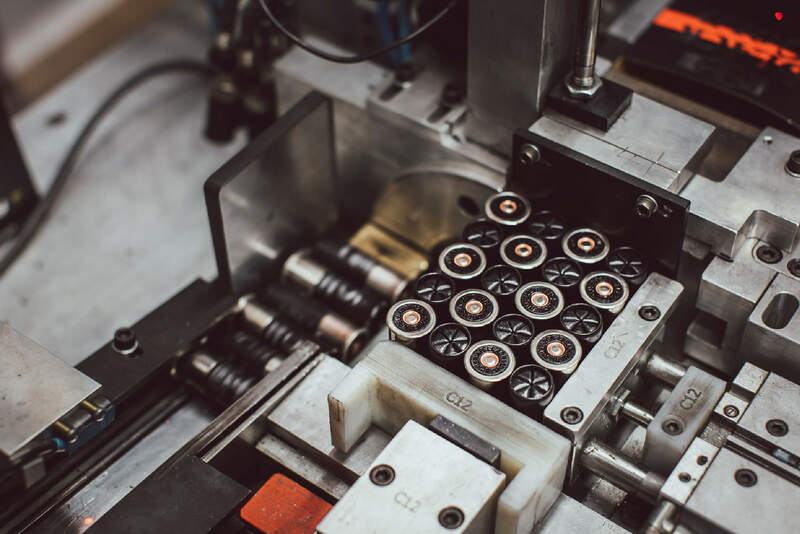 Our commitment to innovation within our industry means our manufacturing process only involves the use of the finest components including our exclusive Diamond shot and the Gordon Recoil System which is unique to Gamebore in the UK. We hold quality standard BS EN ISO 9001:2015 and are the only UK manufacturer with this certification – applicable to cartridge manufacture to in-house standards and customer specification including lead shot making, assembly, printing and packaging. 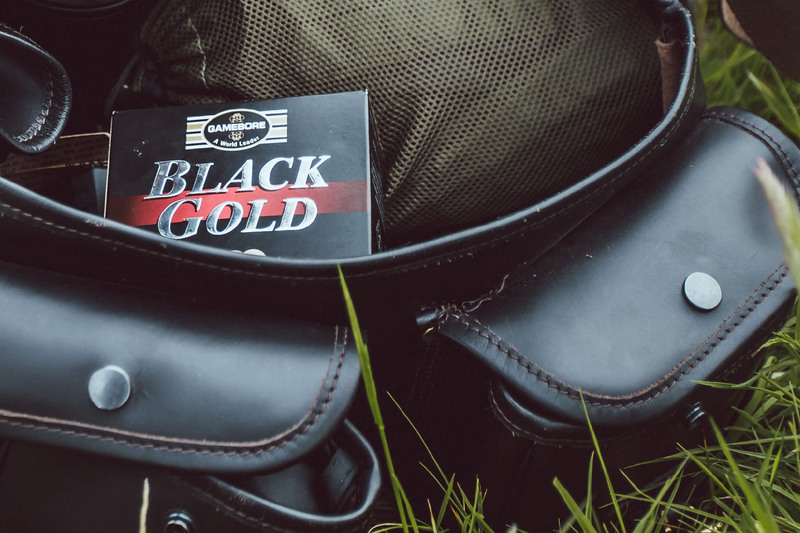 The development process of our cartridges ensure we provide a full range of products for shooters at every stage of their shooting development, from beginners to world champions. Our product is designed to help progress and develop the shooters performance to achieve far reaching results. 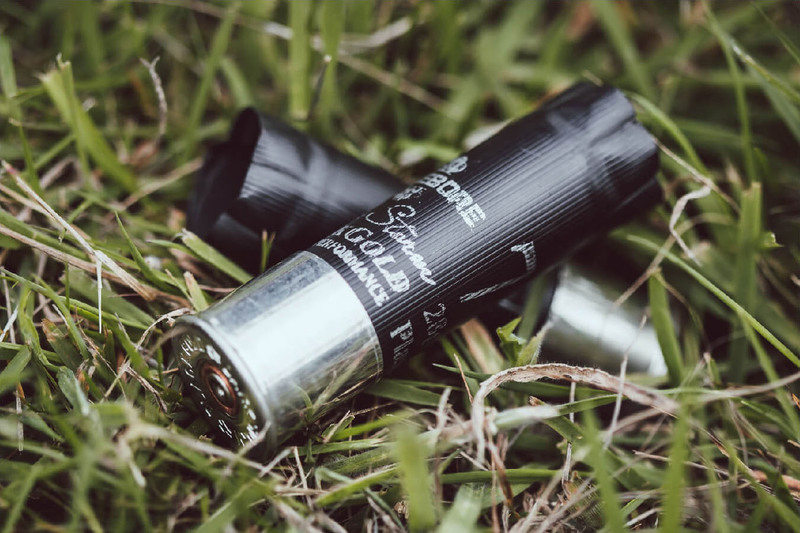 The product range is designed with equal thought to the shooter, gun type and the target as well as considerations such as environmental impact. 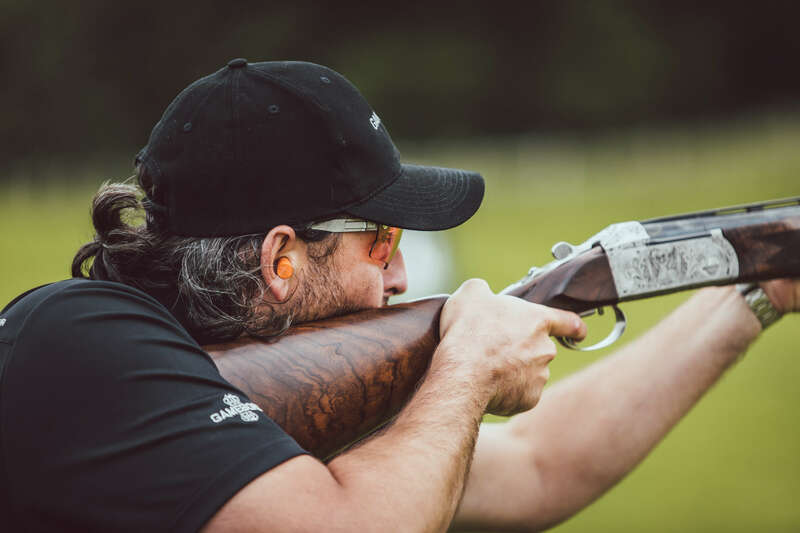 Gamebore shooters from either Game or Clay disciplines aim to maintain the ethics of good sportsmanship, style, flair and an understanding of a sport which appreciates the fine detail of our unique loads to propel them to where they want to be - at the top of their game. That is why our cartridges are used by some of the best game and competition shooters throughout the world. We have held quality standard BS EN ISO 9001:2008 since 1992 and are the only UK manufacturer with this certification – applicable to cartridge manufacture to in-house standards and customer specification including lead shot making, assembly, printing and packaging. 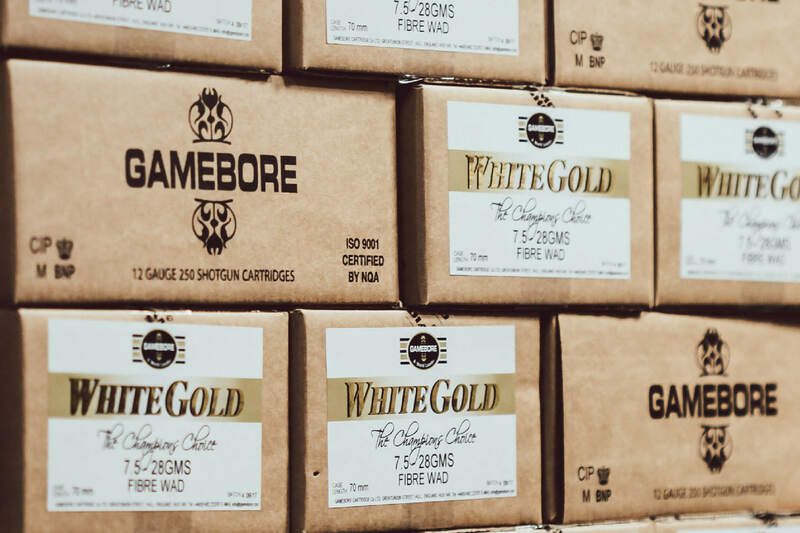 Think of the qualities that Gamebore cartridges are internationally known for – innovation, quality, performance, attention to detail and customer satisfaction. Our ability to control these aspects are the measurable strengths which the Gamebore brand is built around, which has made us a World leader. 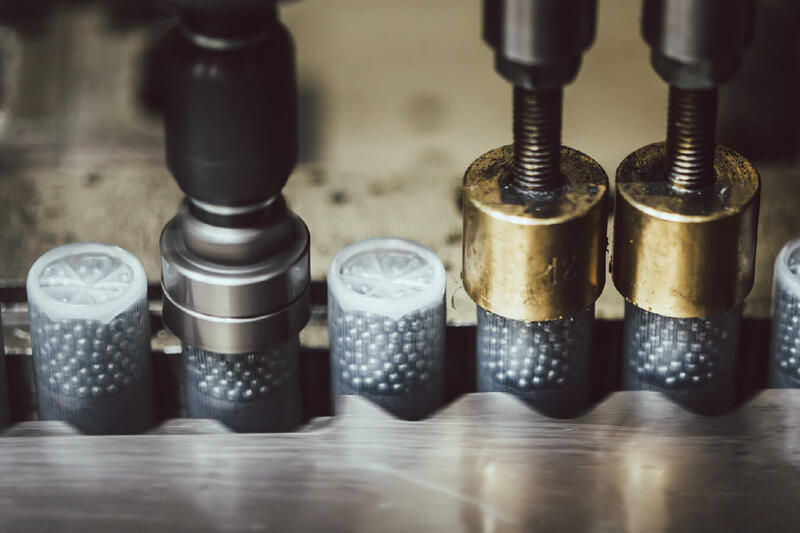 Our investment into the latest innovations in advanced manufacture including our Tungsten shot plant and up to the minute ballistics testing and loading equipment is matched by our values built on tradition and British heritage. 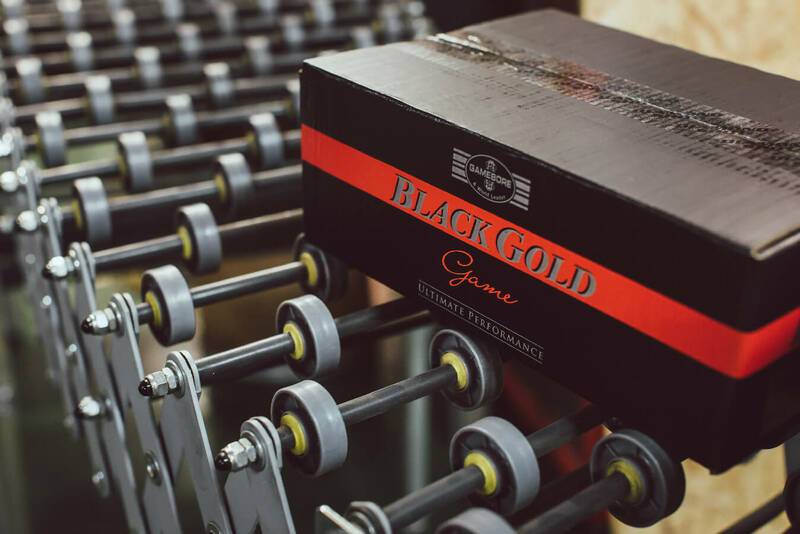 The Gamebore shot tower produces all of our lead shot on site and is the only working shot tower in the UK producing high precision lead shot exclusively for our cartridges and no one else. 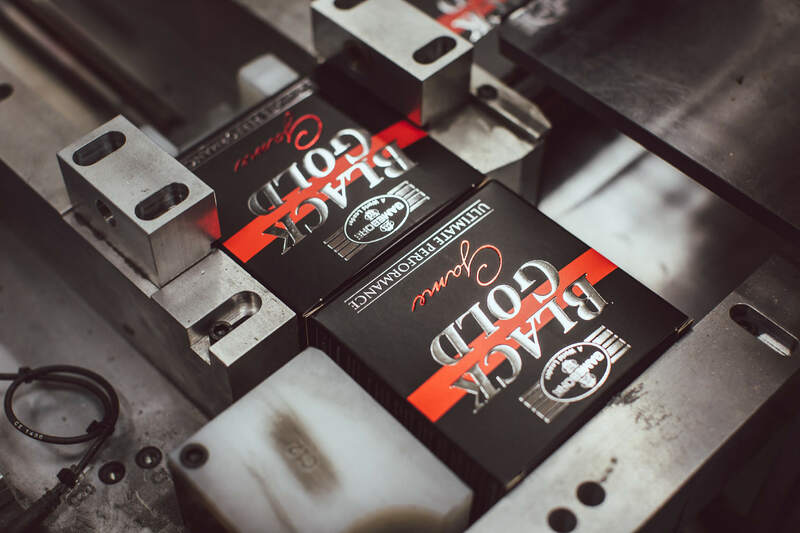 All of our shot is made to rigorous quality control standards to ensure the highest quality at all times. 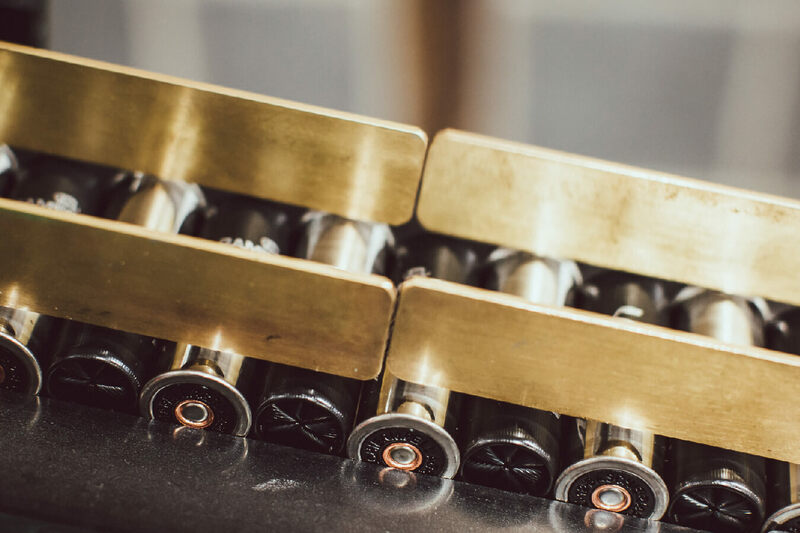 Quality comes first without any compromises and no corners cut to give our customers simply the highest quality and performance cartridges available. We hold one of the highest marques of excellence - The Queens Award for Export, a globally recognised and prestigious award for our international trade performance. We are proud to supply over 40 countries around the globe. The Gamebore workforce and culture is focussed on our customers and shooters, striving for, achieving and maintaining the highest standards for all our customers without compromise. We drive the ethic of 'service beyond all else' by running two on site warehousing operations one for global export and the other for next day orders to the UK and continue to invest in and develop this aspect of our business. Tapping into the proud heritage of British shooting combined with innovative technical breakthroughs in advanced manufacture. 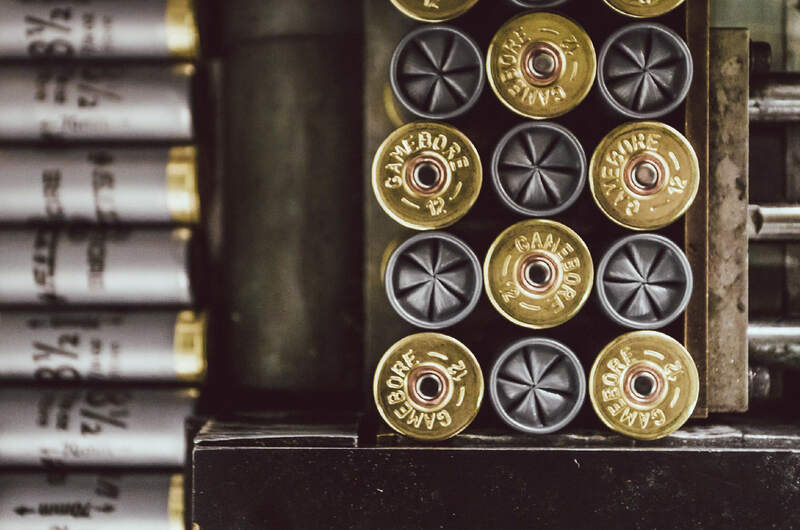 We are able to present ammunition which has the comfort of excellence as well as the agility and prowess our global customer base expects from our exceptional product range. 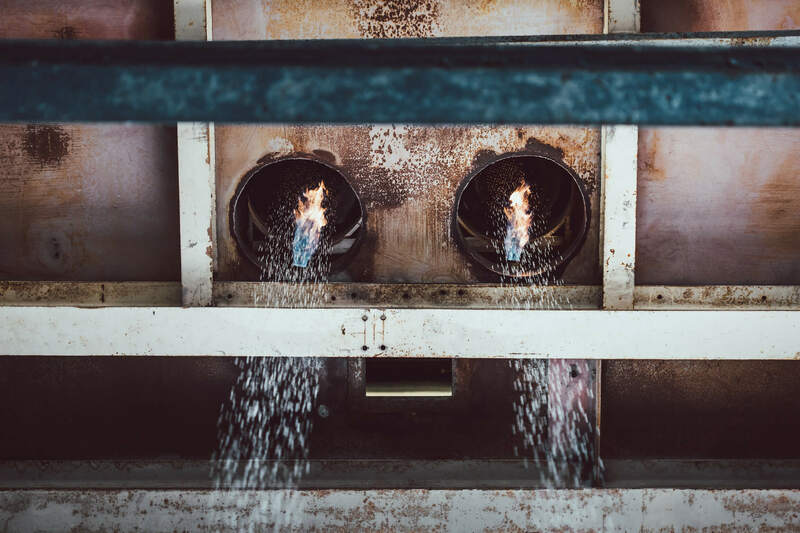 We have built our industrious past and illustrious future around decades of experience and are spurred on by the desire and the ability to produce the best. 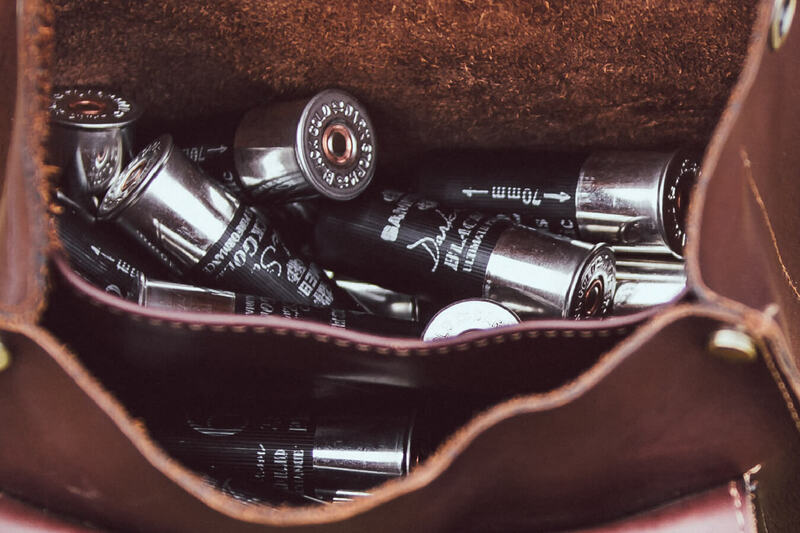 We drive the Gamebore ethos of passion, quality, performance, knowledge and innovation through our product range – to give structure and validation behind all of our lines paired with effortless usability and practicality in the field.